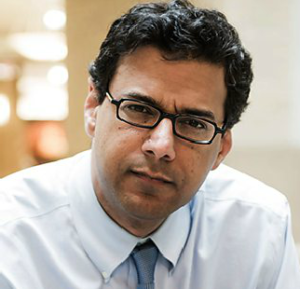 The surgeon and writer Atul Gawande calls for a new focus on medical systems to ensure doctors work more effectively, alongside far greater transparency about their performance. Speaking to an audience at the India International Centre in Delhi, he describes the story of medicine over the last century through the prism of his own family. From a grandmother who died in rural India from malaria – a preventable disease – to the high-tech medicine of today. He argues that despite its scientific advances, medicine has failed to exploit its knowledge successfully. In both the developed and developing world doctors do not carry out basic procedures effectively and often do not act in the best interests of their patients. He calls for wide-ranging research into the systems by which medical care is delivered, alongside far greater transparency about performance. The Reith Lectures are introduced and chaired by Sue Lawley and produced by Jim Frank.